64+2 Stunning Sounds for Trance, Progressive & House production. 15 - Modern DnB Basses good for House, Trance, DnB & Dubstep. 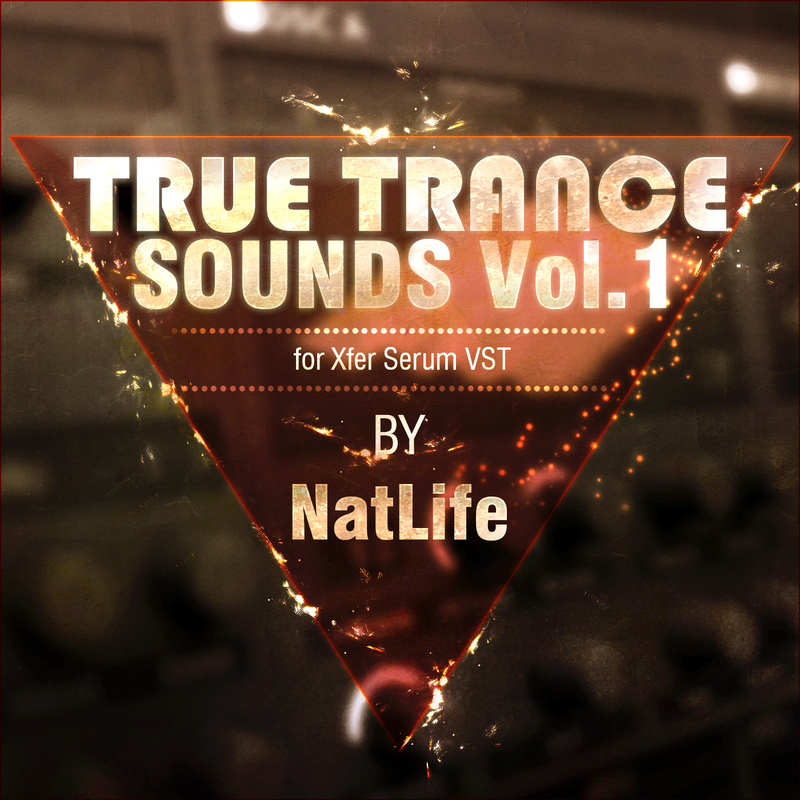 In this pack you have all that you need for producing mind-blowing trance tunes. These sounds can be used in Trance and every modern style from Bigroom House music to Dubstep & Minimal Techno.